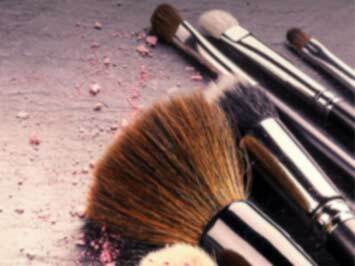 shu uemura Singapore carries the brand's cutting edge skincare and makeup range, and also offers services such as 3D brow styling. There are 11 shu uemura outlets in Singapore. Visit the nearest one and check out the highly raved shu uemura cleansing oil! Visit the shu uemura Singapore Facebook page to get the latest updates on products and events. Share your feedback and tips on the page too. shu uemura launched the first oil-based cleanser in Japan in 1967. The founder of the brand, Shu Uemura, reportedly enrolled at the Tokyo Beauty Academy and was the only male student in a class of 130 pupils. Shu Uemura is represented in 18 countries and in over 320 locations. Do you want to receive more offers from Shu uemura by email?